 Richard C. Taylor & Luis Xavier López-Farjeat, eds. In this volume falsafah or philosophy in the Islamic milieu take its proper place alongside the study of Ancient Greek philosophy or Medieval Christian or Jewish philosophy today. Our intention is that philosophy in the Islamic context be made part of the common philosophical conversation on perennial issues without neglect of its specific content. Hence, while the philosophical writings of Plato, Aristotle, Aquinas or others offer insights into perennial issues important today without neglect of historical or cultural background, the case is no different for philosophical teachings by thinkers of the Islamic tradition, whose contributions are universal but need to be understood in the context of the historical setting from which they arose. 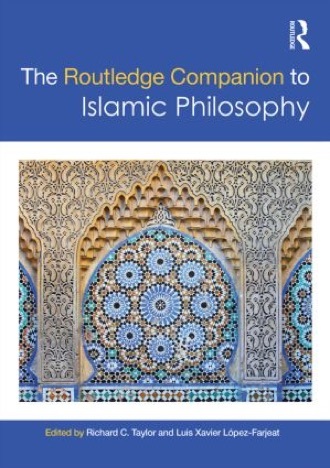 To this extent we seek to make it evident with this volume that there is a place for what is commonly called Islamic philosophy in both the history of Western philosophy and in the study of the ongoing issues of philosophy in classrooms today. Richard C. Taylor is Professor of Philosophy at Marquette University in Milwaukee, Wisconsin, and also a member of the De Wulf-Mansion Centre of the Philosophy Institute of the Katholieke Universiteit Leuven in Belgium. He has worked extensively on the philosophical thought of Ibn Rushd (Averroes) and other thinkers of the Arabic tradition and also on the importance of the Arabic tradition in Latin translation. He translated into English Averroes's Long Commentary on the De Anima of Aristotle (sub-editor, Th.-A. Druart) published by Yale University Press in 2009. Luis Xavier López-Farjeat is Associate Professor at the School of Philosophy at Universidad Panamericana, Mexico. He has written on Arabic Medieval Philosophy and is co-editor of the volume Philosophical Psychology in Arabic Thought and the Latin Aristotelianism of the 13th Century (Vrin, 2013). He is currently working with R. E. Houser and Richard C. Taylor on two volumes on the importance of the Arabic philosophical tradition in the thought of Thomas Aquinas for publication by Cambridge University Press. He is associate director of the Aquinas and ‘The Arabs’ International Working Group (www.AquinasAndTheArabs.org).